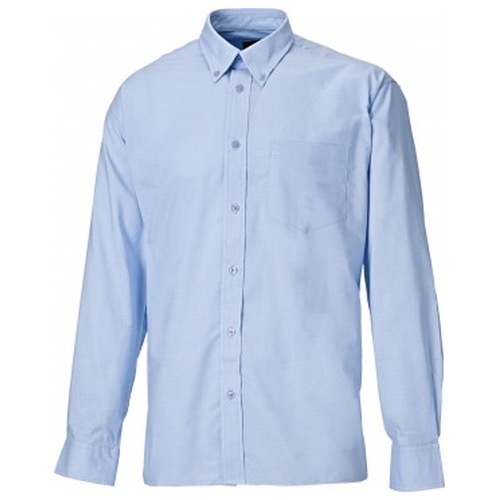 Dickies Oxford Weave Long Sleeved Shirt is a smart, practical cut with all the features of a classic shirt. 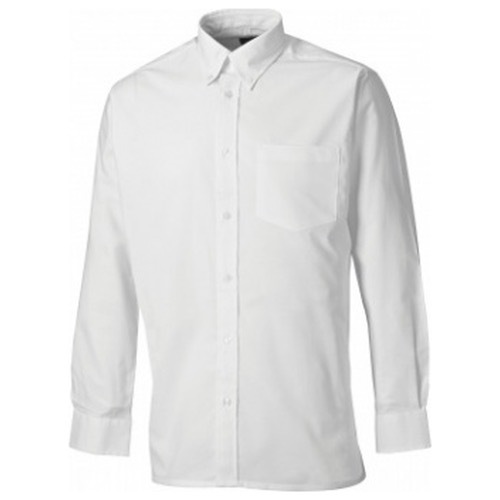 A button down collar with a chest pocket makes this ideal for all business trades. 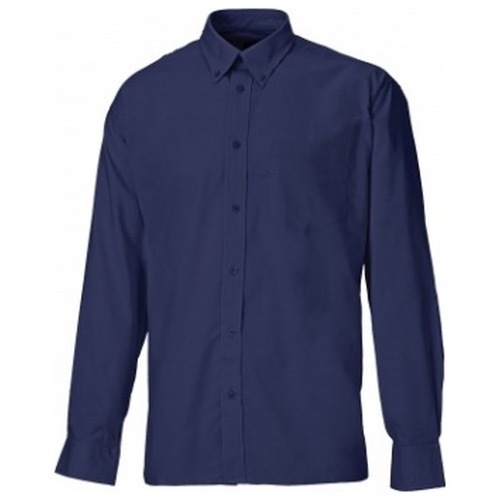 This smart design is suitable for everyone and perfect for uniforms. For the short sleeve version see SH64250.